A long time ago there was a time when all web pages looked similar, but CSS soon gave web designers visual freedom to make their pages unique. 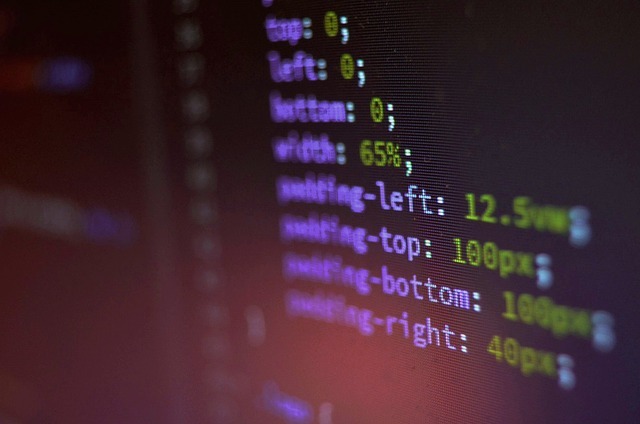 Let’s look over some of the benefits of CSS and see what the future holds for this necessary web programming language. We all know the importance of a regularly maintained website. In order to do so, you sometimes need to pay lots of money to website builders for the smallest visual changes. By learning CSS yourself, you can cut out the need to pay for simple formatting changes to your site. Let’s take a look at a simple ‘Hello World’ program written in CSS. As one can see from the code, CSS is a pretty clean and easy to understand programming language. The first section of the code clearly formats our ‘Hello World’ text as an h1 header and then turns it into a DeppSkyBlue color. The last line of code is self-explanatory. Simple! In order to help your website generate sufficient website traffic, your pages need to be SEO friendly. CSS can help you to build an SEO friendly website and promote easy access to your webpage across various search engines. It also helps to increase the indexing accuracy of the web page as well. Apart from all this, website download speed and cross-browser compatibility are also enhanced with CSS. One of the most profound advantages of CSS is that it promotes a user-friendly experience. A clean webpage free from any internal glitches is preferred for a better user experience. The easier your website is on the eyes, the easier it will be to use and the lower your bounce rate will be. A web page that is aesthetically boring is confusing, cluttered or just outright not fun to use will lead a lot of visitors leaving. By using CSS we are forced to understand and approach our website from an aesthetic and interactive perspective. The future of CSS is bright with new ways to implement color manipulation along with innovative ways to implement CSS properties as well. What is even more exciting for the future of CSS is the ability to code actual entire games with it! At CSSconf EU 2017, coder Una Kravets has demonstrated how to build a game using nothing more than HTML and CSS. While the game demonstrated by Ms. Kravets was no Call of Duty, it did demonstrate interactive functions that can create simple fun 2D games. CSS will also introduce a host of new visual filter effects as well. Now, some have wondered if HTML and CSS will die out soon, but that is far from reality. Without CSS browsers can not know what exactly to display to the user. Some have wondered if newer web languages, such as Python’s Django, will make CSS irrelevant. However, one has to understand that all of these newer programming languages are simply rendering out HTML & CSS to the browser. While new coding languages may make website creation a little easier, they are essentially a middleman between the coder and the browser. Browsers are pretty much built to understand HTML and CSS as their primary language. For this reason alone, the future of CSS is only going to get brighter.